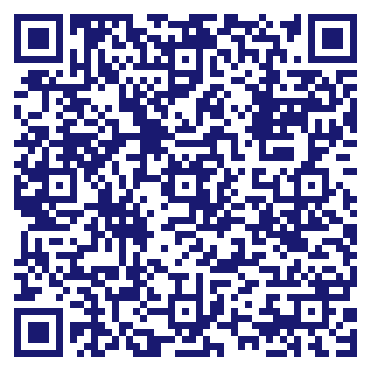 Due to the unique way that the eBusinessPages Business Directory is structured a Premium + Verified Listing is the most powerful way to get more clients to contact AAMCO Transmissions & Total Car Care. Not only will your listing be more noticeable and more trustworthy, it will also be displayed more prominently in our category (Transmissions-Automobile and Parent Categories) and location (Lexington Park, MD and USA Wide) listings. 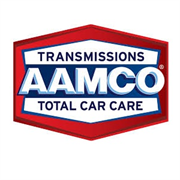 AAMCO Transmissions & Total Car Care will be displayed in your competitor's listings while no ads will be shown in your own listing.